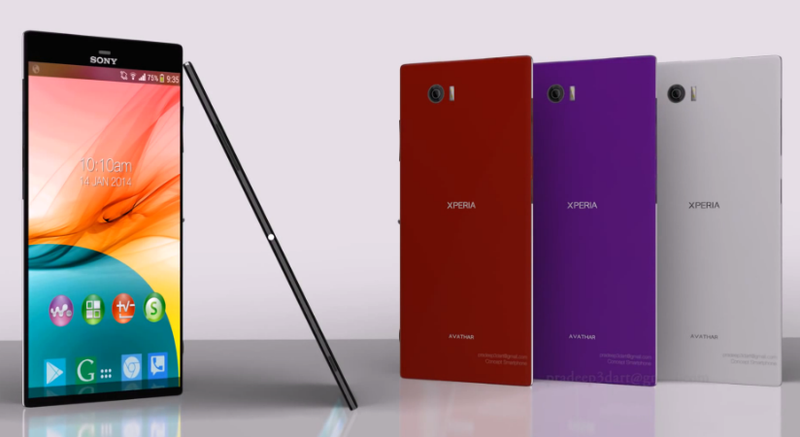 If media reports are to be believed, Sony is going to add another fine feather on their Xperia range. They are going to unveil their latest smartphone Xperia Z3 on the IFA 2014, which is going to take place in Berlin on September 5th, 2014. According to some leaked report, this device is going to have the model number as D6653. 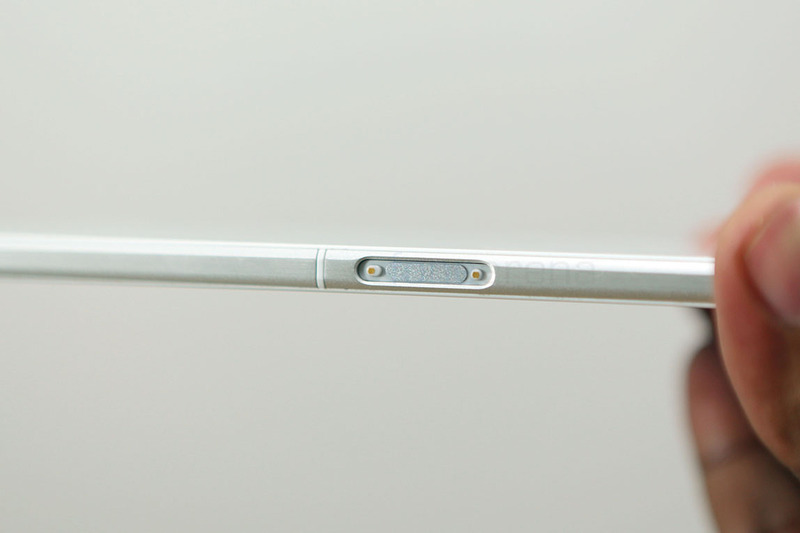 In China, the single SIM model of Xperia Z3 is known as L55t, whereas the dual SIM variant of this device is called L55u. This latest device from Sony has cleared the TENAA certificate couple of days ago. As stated in the TENAA website, the new Xperia Z3 will have 5.2 inch full HD display with 1080X1920 pixels. The device will run on Qualcomm Snapdragon 801 process with a clock speed of 2.5GHz. In-built 16GB storage can be expanded by microSD card. It has 3GB RAM. Probably the most outstanding feature of this device is the presence of 20.7 megapixel rear camera. It is said that the devices weighs about 159 grams and the dimensions are 146.5 x 72.4 x 7.35 mm. 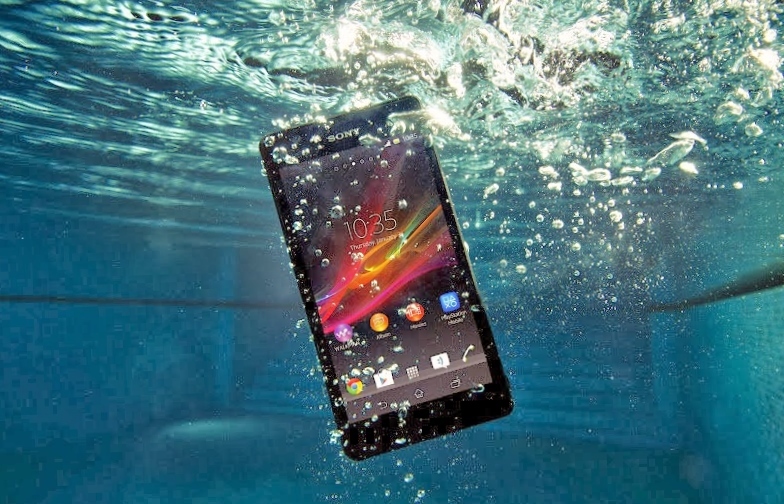 Xperia Z3 will come with Google Android’s latest platform 4.4 Kitkat. The dual-SIM support is still not expected as its ancestor did not sport this feature. Another rumoured but salient feature is Sony’s new Bluetooth speaker. It is said to be compatible with Sony’s Xperia Z3 tablet compact. The Bluetooth speaker along with outstanding charging pad gives the framework on how to use the device with different tablet and smartphones. As always Sony has provided the market with products with extravagant colours and stylish looks, Xperia Z3 is not an exception. The company is offering this device in amber and golden colour options, along with traditional colours like white and black. Previous: Smart Just Got Cheaper!